Alaba No. 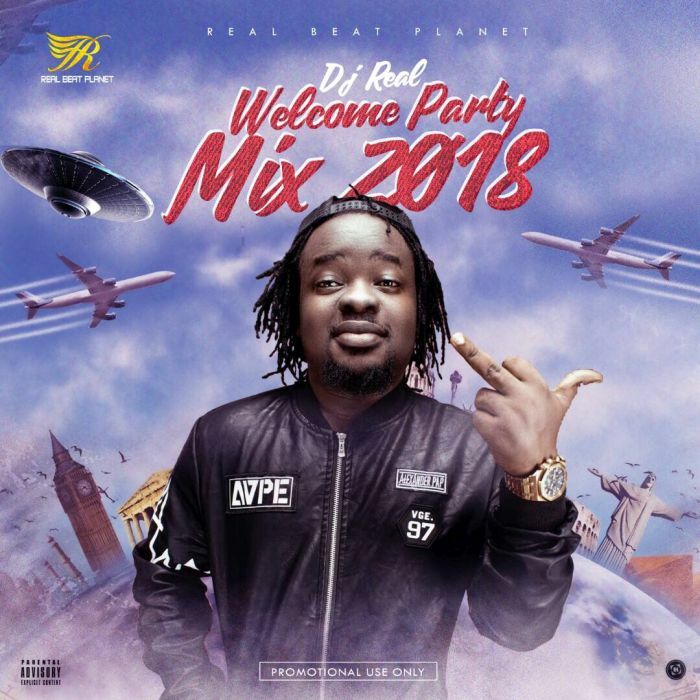 1 DJ “DJ Real” don usher us enter the New Year with a monster of a Mixtape titled “Welcome Party Mix 2018“. This Bad DJ garnish this Mixtape with all the Trending songs wey dey burst our Speakers for home and abroad and even for the Street self. Three gbosa for DJ Real as e give us this mad mix. Enjoy!! Reekado banks manager talk say him singer no mean to hurt Lil kesh with Wetin him talk. Don jazzy don apologize give the woman wey accuse am of body shaming. That is the correct weblog for anyone who needs to search out out about this topic. You understand a lot its nearly hard to argue with you (not that I actually would want…HaHa). You undoubtedly put a brand new spin on a topic thats been written about for years. Nice stuff, simply nice!